Apple Elevators Private Limited Apple Elevators is a nations leading manufacturer, installation and service provider of elevators all over Andhra Pradesh and Telangana States . 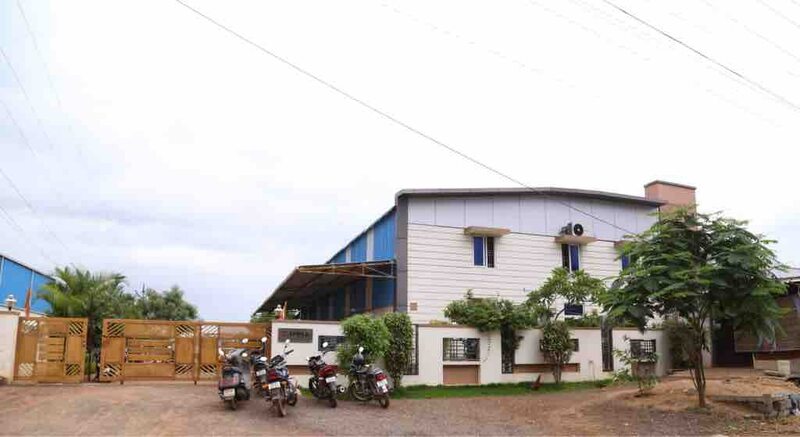 Apple Elevators Private Limited was established in 1999 at Vijayawada, Andhra Pradesh. Since 1999, Apple Elevators is emerging all global elevator innovations and technologies in its products and services . Currently, we are using latest CNC automation technology at our manufacturing places and we always drive to provide best value for money products and services as believe our customers are our major strength for future growth. WHY APPLE ELEVATORS? • Apple Elevators is the only elevator company which provides best value for money products and services among of the nation with top global elevator standards. • Apple Elevators provides faster and customised installation of elevators depending on our customer wishes & requirements as we believe our customer are our strength for future growth. • Apple Elevators understands its customers more efficiently than others via its national and local presence since 18 years. • Apple Elevators served more than 1500+ customers as of now across the both of states of Andhra Pradesh and Telangana. • Apple Elevators have operations all over Andhra Pradesh and Telangana States and its service is close to 2000+ elevators in both the states. • Quality , Safety and Reliability of our customers are the key important strategies of Apple Elevators. VISION • Apple Elevators aims to be one of best trustworthy brands among the elevator industry in the nation. MISSION • Apple Elevators mission is committed to its vision by providing ultimate global elevator standards via its value for money products and services. Door No.13-36/B, Kanuru Donka Road, Near Sri Sakthi Pelli Pandiri, Enikepadu, - 521 108, , Andhra Pradesh - INDIA. 16.5177331520759 80.6931840674591 Apple Elevators Private Limited Door No.13-36/B, Kanuru Donka Road, Near Sri Sakthi Pelli Pandiri, Enikepadu, - 521 108, , Andhra Pradesh - INDIA.